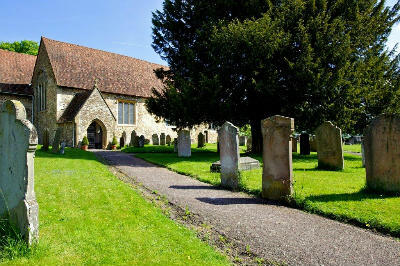 Weddings can take place at St. Botolph’s if either bride or groom lives in the parish of Chevening; or if either are on the church’s electoral roll; or if either can show a ‘qualifying connection’ with the parish. Please contact the Rector on 01732 453555 to discuss if you have a 'qualifying connection' with the parish. A wedding usually takes place after ‘banns’ have been called. This is a legal requirement and they must be called within three months of the marriage at St. Botolph’s. If you live in another parish they must be called there as well. 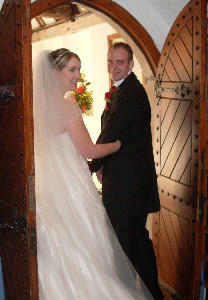 You must arrange this with your local vicar and ensure the Rector has a Certificate of Banns prior to the wedding. The Rector of Chevening runs marriage preparation courses as often as needed each year. These are run over 3 sessions. At the first session, he will discuss all arrangements with you and help you plan your day. Please contact the Church Office or call 01732 453555 to arrange an appointment. At St Botolph's we can help with your arrangments for flowers, bellringing, organists and choir. Please contact Mrs Brenda Elmer on 01732458321 if you wish to discuss flowers.